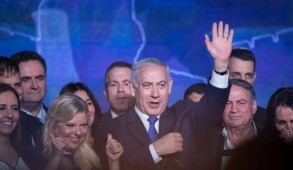 The dramatic coup by Prime Minister Binyamin Netanyahu and Opposition Leader Shaul Mofaz to form a national unity government and set aside elections until November 2013 has dazzled the nation. For over three years in this column I repeatedly appealed for the creation of a unity government to facilitate decision-making in the face of the national challenges confronting us. Regrettably, former Kadima leader Tzipi Livni’s egomania and obsessive hatred of Netanyahu made this impossible. In truth, beyond personalities and ambitions there was no ideological basis inhibiting these two essentially pragmatic (and opportunistic) centrist political parties from forming a center unity bloc. Many members of Likud and Kadima could easily switch parties without compromising their outlook. 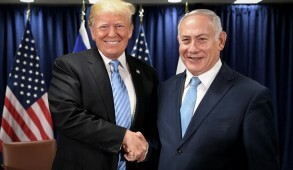 The vast majority of Israelis will undoubtedly welcome this move which, if managed effectively, could finally overcome the great divide which has so negatively affected the nation since the era of the Oslo Accords. 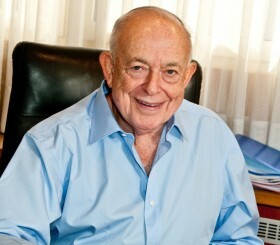 The creation of a centrist government of 94 members – the largest coalition government in Israel’s history – also provides the possibility of tackling a host of major political, social and identity issues relegated to the back burner because of the excessive veto power of small hardline or one-dimensional parties which held the balance of power in the Knesset. It could make Netanyahu one of the most powerful Prime Ministers Israel has ever had. By following a responsible centrist policy, he will no longer be subject to blackmail or humiliation from the haredim, Lieberman, the extreme right fringes within Likud or outside challengers like Lapid. It will also immensely improve his global standing and relationship with President Obama and the Americans in relation to the Iranian threat and Palestinian intransigency. But Netanyahu is also taking an enormous risk. He was a virtual certainty to win the election but if he mishandles this, or due to time limitations fails to convince Israelis that the new government is determined to genuinely reform the system, this move could represent an end to his flourishing political career. It will require major legislation within a short time framework of nine to twelve months – a somewhat daunting but certainly not impossible challenge. 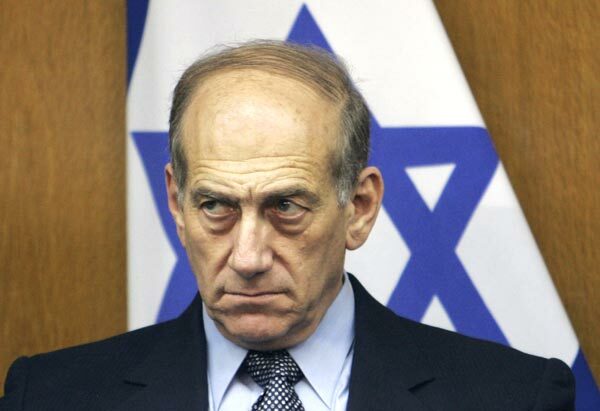 For Kadima and its leader Shaul Mofaz it represents a reprieve because the party would have decimated in an election, which explains the lack of concern for cabinet portfolios. As many as two thirds of the sitting Kadima MKs would have been sent home if elections took place in September. 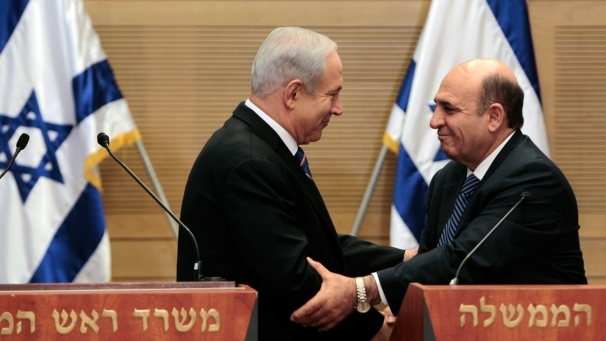 Mofaz now has the opportunity – if he performs well – of regaining the support of the electorate or of ultimately merging with Likud. The other beneficiary will be Shelli Yachimovich who now emerges as a genuine leader of the opposition and may concentrate on social and economic issues, and possibly at a later stage still join the government. 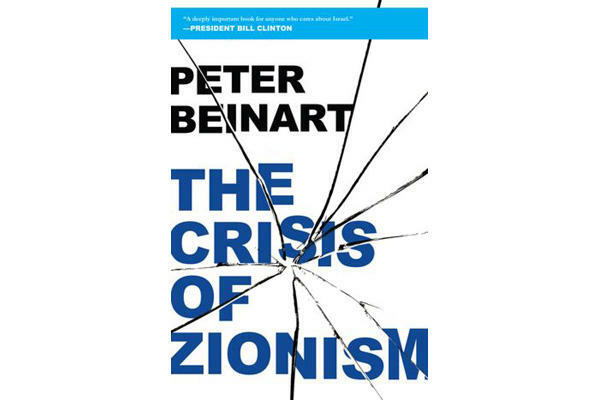 In my opinion, there are five crucial issues with which Netanyahu and Mofaz must overcome if they are to win over the Israeli public. The first could be the most crucial because it will set the tone for the future government. That is the need to reinstate the concept of Cabinet responsibility. The worst manifestations of dysfunctionality in recent Israeli governments were the tendency of individual ministers and coalition parties to act as though they represented independent fiefdoms rather than being responsible members of government. Netanyahu must ensure that once the government adopts a position, any Minister who feels obliged to make a critical statement must resign. The second issue, which seems to have been agreed upon in advance, is to introduce the long overdue and desperately needed electoral reform designed to stabilize the government and weaken the power of splinter groups to veto the will of the people. The third issue, also apparently agreed upon in principle, will undoubtedly prove to be the most challenging: the desperate need to review religious state issues which could never be dealt with on a rational basis due to the opposition of the haredi parties controlling the balance of power. 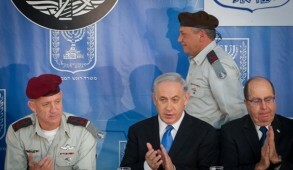 The substitution of the Tal law and the introduction of a form of national service for all Israeli citizens – Arabs as well as haredim – must be implemented if the national rage and bitterness generated by the burgeoning draft exemptions is to be overcome. There are other religious issues such as the role of the Chief Rabbinate and rabbinical courts in relation to marriage and conversions and the imperative of ensuring those future generations of ultra-Orthodox Israelis are equipped with the educational training required to enable them to earn a livelihood and not remain lifelong recipients of welfare. This will require courage on the part of both Netanyahu and Mofaz, both of whom seek to nurture the political support of the religious parties. If they merely introduce cosmetic reforms, it will lead to a massive backlash at the next elections and provide strength for opposition parties. Fourthly, the government must continue along the path of economic reform, especially as the European economic meltdown is likely to impact upon Israel over the next 12 months. The main concentration should be to continue breaking the excessive control of a few large groups which inhibit competition. Finally, there is a need to initiate an ongoing review of the educational system which currently encourages tribalization of society in lieu of cementing national unity. Whilst the haredi and Arab sectors require considerable autonomy, it is imperative that in the long-term, all streams be obliged to implement a core curriculum which incorporates basic minimum secular standards and in which an atmosphere for national volunteerism is nurtured. Theoretically, these objectives could all be achieved in a limited time span and would enjoy the enthusiastic support of most Israelis. 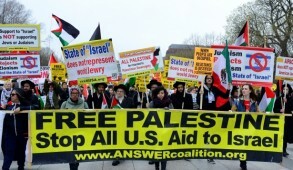 Of course, the most immediate benefit of this government would be the demonstration of unity conveyed to the world and the message that the government, far from being a right wing body, speaks in the name of the vast majority of Israelis. The presence of three former IDF Chiefs of Staff in the Cabinet also gives us credibility in whatever steps we undertake in relation to the threat of a nuclear Iran and will solidify grassroots support for us in the United States. It would also strengthen our relationship with diaspora Jews and marginalize those abroad who have the gall to tell us that they know better than ourselves as to what is good for us.